Windows XP/2003/Vista/7/8/10 If you get used to working in Microsoft Excel but need to export data tables to XML format, it is not a problem if to use Total Excel Converter for converting XLS files to XML. 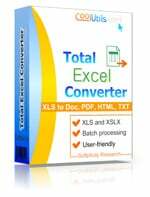 Total Excel Converter simply creates a copy of XLS original of any format you need. XML is a popular format for structured data exchange between different applications and data environments. It is widely used for presenting data online and website development. Converting any number of XLS files at a time: the number of source files for one conversion is unlimited. Command line mode: manage conversions through command line interface with no need to launch Total Excel Converter interface. View XLS files directly in the program to define required source. 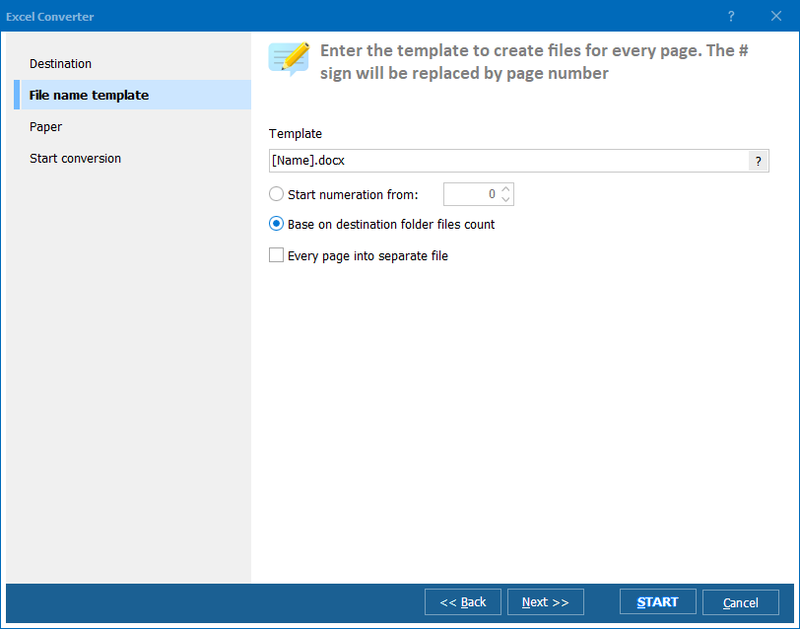 Total Excel Converter has an in-built file viewer for better convenience. Convert to plug-in. 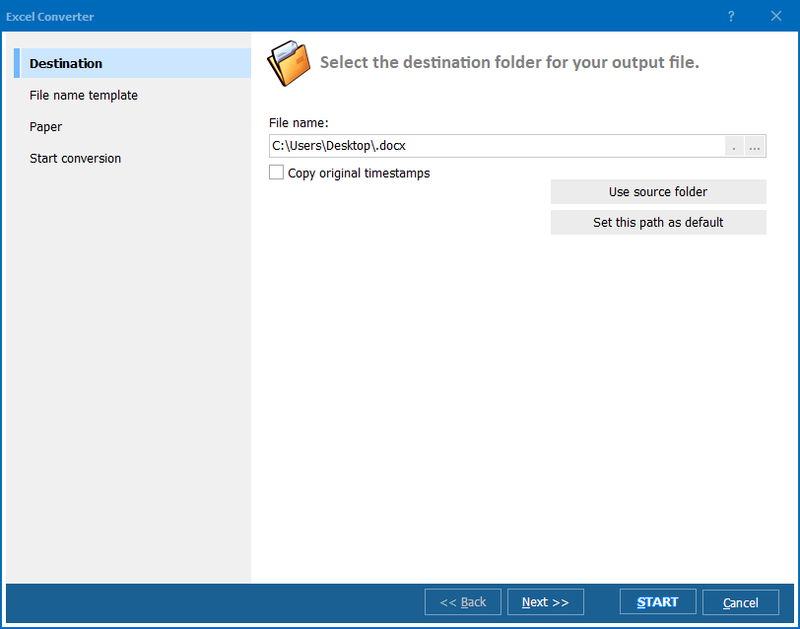 After Total Excel Converter is installed on your PC, a convert to feature is added to the context menu of each file. Using the right-button click on any XLS file you can convert it to XML without opening Total Excel Converter. All these features provide you with handy and fast conversion of Excel files. 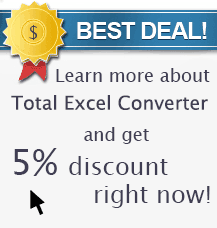 You can download Total Excel Converter now for your personal use.